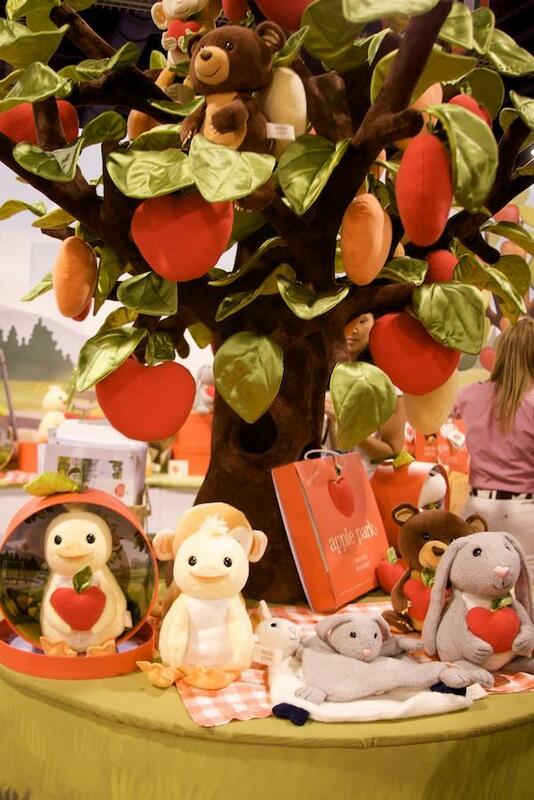 Babyology Exclusive – Apple Park toys at Billy Lids! There’s a party going on around here because we’re all so pleased Apple Park has come to Australia! Yes, you did read that correctly and no, your eyes are not deceiving you. It’s true! 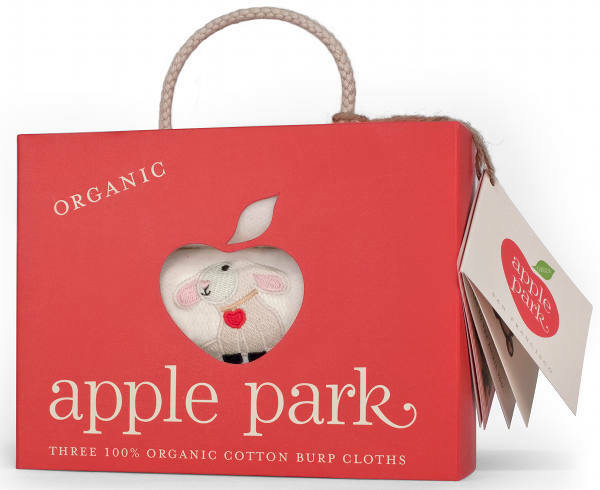 Now Aussie babies can have all the soft toy cuteness Apple Park has to offer because Billy Lids have been working tirelessly to bring this fab brand to Australian customers. We first wrote about Apple Park in our coverage of the ABC Kids Expo in Las Vegas. 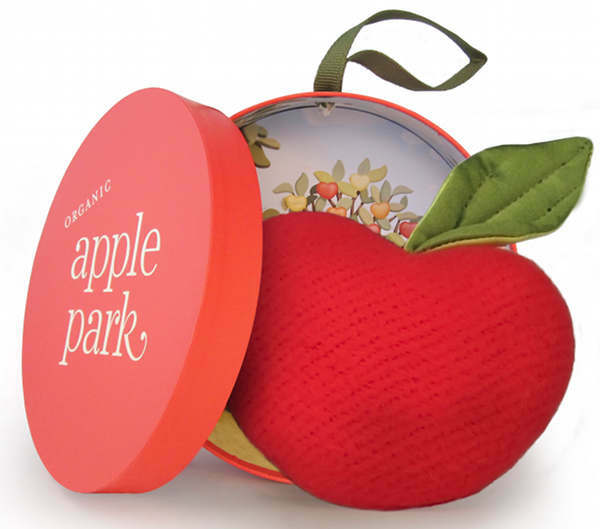 We are huge Apple Park fans and they featured in our recent newborn Christmas Gift Guide. There are only four more products to arrive but you can snap up the rest right now at Billy Lids! 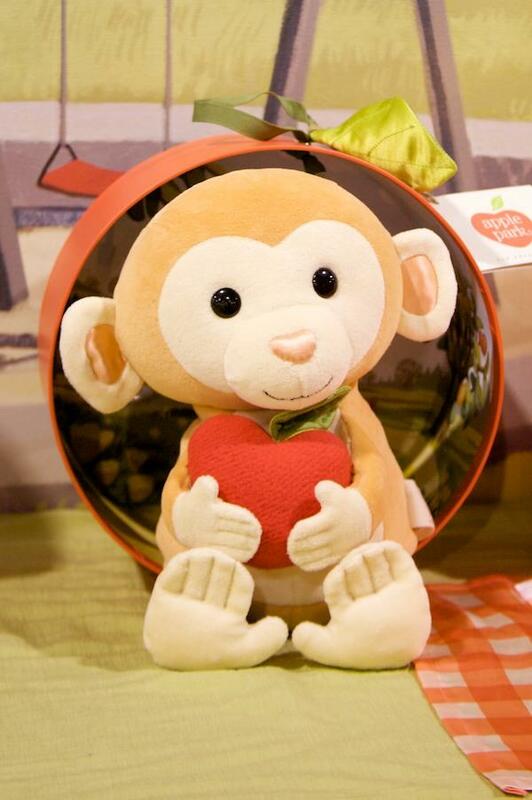 Prices start at just $12 for the divine Apple Rattle. You can sign up to be emailed when the rest arrive.